As readers may be aware, I’m an advocate for shifting early childhood education’s (ECE) developmental trajectory toward recognition as a professional field of practice. Presentations on this topic frequently are followed by questions related to inadequate compensation. The need for formal preparation prior to entry into practice, a “given” for recognized professions, adds to some listeners’ discomfort, followed by anxiety that new expectations might reduce the field’s present diversity and inclusivity. Moving Beyond False Choices for Early Childhood Educators is being launched to delve into the complexities, frictions, and mistrust embedded in the interplay among (1) preparation and education, (2) compensation and status, and (3) diversity and inclusivity. These strands have come together and created an increasingly difficult knot to disentangle as factions too often grab tightly onto one or another of these three strands. 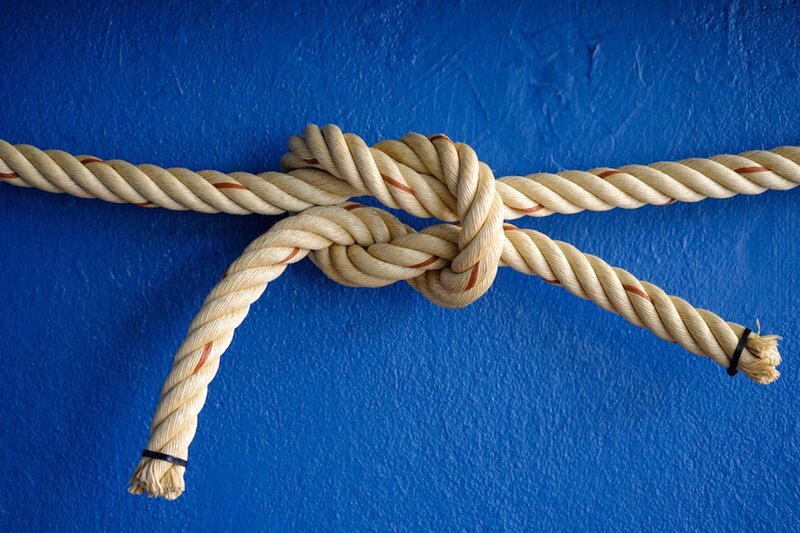 Loosening this knot will allow common interests and new possibilities to emerge and make progress more likely. At a time when ECE is receiving growing recognition — in contrast to its practitioners, it should be noted — internally fractious debates over preparation and education, compensation and status, and workforce diversity and inclusivity threaten to block the field’s way forward. Whether one aspires to upgrade early childhood educators’ occupational knowledge, skills, and stature or to advance the field’s competence through restructuring it as a recognized profession, competition among these three strands are impeding ECE’s ability to fulfill its long-standing commitment to young children and achieve status as a well-respected field of practice. The time is ripe for the field’s forthright engagement with differing and daring thinking about this conundrum. Moving Beyond False Choices for Early Childhood Educators is a bi-weekly forum for probing co-existing perspectives, accruing new insights, and evolving different ways for thinking about our challenge. Viewpoints are being explored with the intent of increasing ECE’s options for generating a well-prepared, well-compensated, and inclusive workforce. 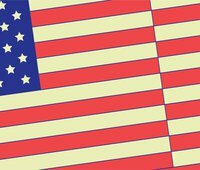 Increasing Early Childhood Teachers’ Education, Compensation, and Diversity, a blog post written in June 2017 for New America’s weekly magazine by Albert Wat, provided the series’ impetus. Wat’s contention that early childhood educators’ education, their compensation, and the field’s workforce diversity need to move forward in tandem offered a platform for launching this much-needed field-wide conversation. A blog series obviously won’t resolve such a complex issue. Instead, we hope to refashion a debate too often subject to polarization into an exploration that opens the way for strategically calibrating a balance among the ECE field’s aspirations for children’s educators, the credibility of ECE as a field of practice, and current realities. Over two-dozen authors already have agreed to help bring this goal to fruition. Occupying different roles across ECE’s multiple sectors, they are early childhood educators in center and home-based settings, center directors, higher education faculty, and individuals in senior positions in organizations involved with practice, policy, and advocacy. Authors have been asked to share their views on the complex interactions between and among preparation and education, compensation and status, and diversity and inclusivity in conjunction with their implications for ECE as a field of practice. Authors’ blog posts will present personal viewpoints, not those of their organizations. Risk-taking is encouraged, and authors will be responding to, building upon, and adding to the chain of ideas and viewpoints presented by authors who’ve preceded them. Avenues for identifying patterns and themes as the series progresses are being explored. If the series’ intentions are realized, its breadth and scope will circumvent Wat’s apprehension that ECE’s future becomes a choice between a well-paid, predominantly white workforce that has high levels of education, and one that is cash poor, less educated, but rich in diversity. Given ECE’s long-standing commitment to children’s well being, it’s our obligation to rise above this possibility. A new framework is needed for understanding and addressing the defining issues of preparation and education, compensation and status, and diversity and inclusivity — for forging a deeper understanding of the perceptions and beliefs too frequently holding ECE in check as a field of practice. For the purposes of this blog series, early childhood education (ECE) refers to early learning programs for children from birth to the start of kindergarten. New America’s Early and Elementary Education Policy Program overall policy focus, however, encompasses early education for children birth to age 8. These authors were identified by Laura Bornfreund, Stacie Goffin, and Albert Wat.